Manchester United have kept only one clean sheet in five Premier League games this season conceding 8 goals in the process and losing two matches. The uncertainty manager Jose Mourinho faces at central defence is one of the most important reasons for this lacklustre defensive record. Whenever he stepped on the pitch, Sir Alex Ferguson knew what he'd be getting from Gary: consistency. The 6 foot 4 inches man mountain rarely put a foot wrong and almost never had a bad game. He never tried the fancy stuff some of the current defenders at United try and just sniffed out any danger he perceived with extreme efficiency. 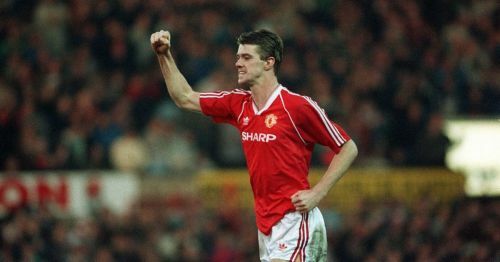 His consistency was the main reason behind United winning 5 Premier League titles with Pallister at the heart of the defence. 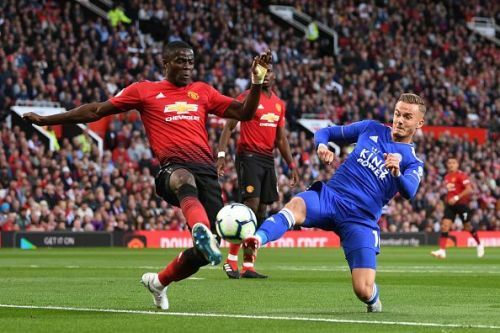 Bailly, Jones, Smalling, Lindelof, Rojo, all have good games few and far between and this has hurt Mourinho's side from mounting a real title challenge. Jose Mourinho has spent the entirety of two press conferences lamenting the lack of goals from United's defence. He has always had goal scoring defenders at his previous clubs: John Terry at Chelsea, Lucio at Inter Milan and Sergio Ramos at Real Madrid. At United, centre-backs have scored just 7 goals over the previous two seasons with Smalling adding another away at Watford in the 2018-19 season. Bruce incredibly scored 13 goals in the 1990-91 season, a humongous feat for a defender. 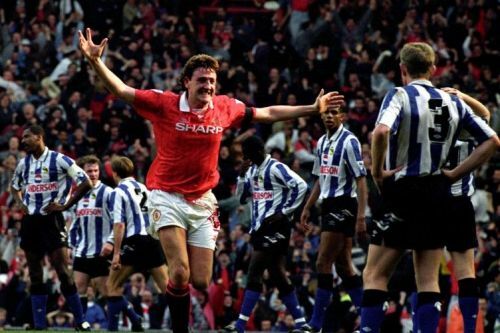 No United fan can forget Steve Bruce's two goals late on in the victory against Sheffield Wednesday which gave United their first top-flight title in 26 years and crowning them first Premier League champions. How Jose Mourinho would love one of his centre-backs to emulate the yesteryear's legend!